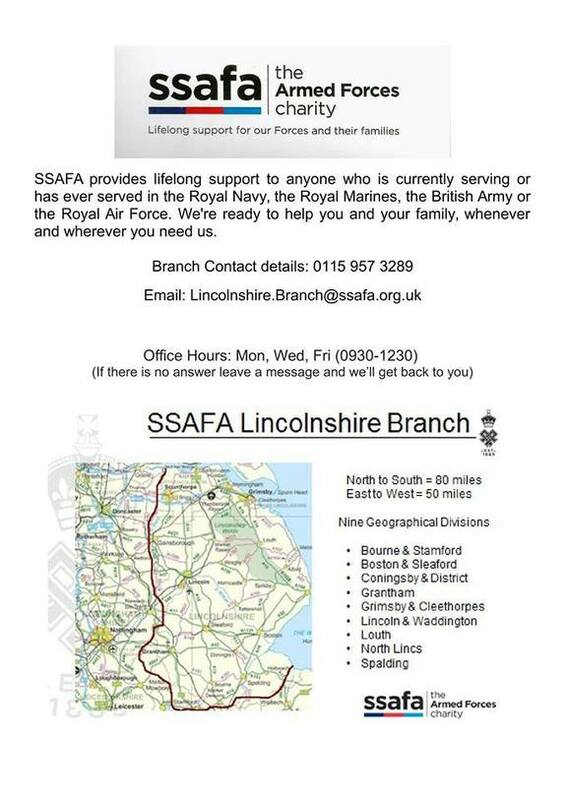 ​North Lincs Veterans Community Hub CIC has been set up with the support of North Lincs Council as part of the Armed Forces Covenant. 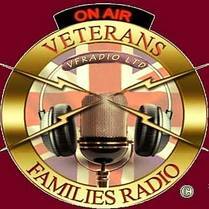 To help towards the Day to Day Running Costs of The Veterans Hub. ​A Huge Thank you to ' The Scunthorpe Masonic Lodge ' for this Donation. ​Posted on behalf of our Chaplain Elaine Southern. Hello to all who already know me and other new faces; I am the Chaplain for North Lincolnshire Veterans Community Hub and Breakfast Club. I am here for all religions and none. If you just need someone to talk to ring me. worried about going into hospital ring me and I can possibly visit you whilst you are on the ward. If I can help I will. We opened the Hub on Tuesday, the 18th April at 1000, and will,open on Tuesdays, Thursdays and Fridays, from 1000-1230 and 1330-1530 on each of those days. We will provide a signposting service and a drop-in centre for veterans of all services and their dependants. Drop in for a brew and a chat. On Mondays and Wednesdays, veteran related organisations will be using the Hub, more details to follow. There has been lots happening at the Hub over the past few months. We now host a Pop In with RBL on the first Thursday of the month. Our meeting rooms have been in use for certificated first aid courses held by Skillset Medical, with more to come. Visitors to the Hub have included Combat Stress, Help for Heroes, Project Nova and The Poppy Factory ....to name but a few and we have just been listed as a partner on the Veterans Gateway. So if you haven't visited us yet, pop in for a brew and a chat, see what we are up to. How are you finding ' The Armed Forces Covenant. ' Is it working ? Are local Councils implementing the Covenant ? Are your GP & NHS Services Aware of The Covenant ?